FANTASTIC sticker packs – 10 sheets of 19mm FANTASTIC Symbols stickers. The perfect resource for marking. Are you a school that uses the FANTASTICs to develop pupils’ ideas? These sticker packs are ideal for pupils who are working with the FANTASTICs. There is a sticker designed for each aspect: feeling, asking, noticing, touching, action, smelling, tasting, imagining, checking. 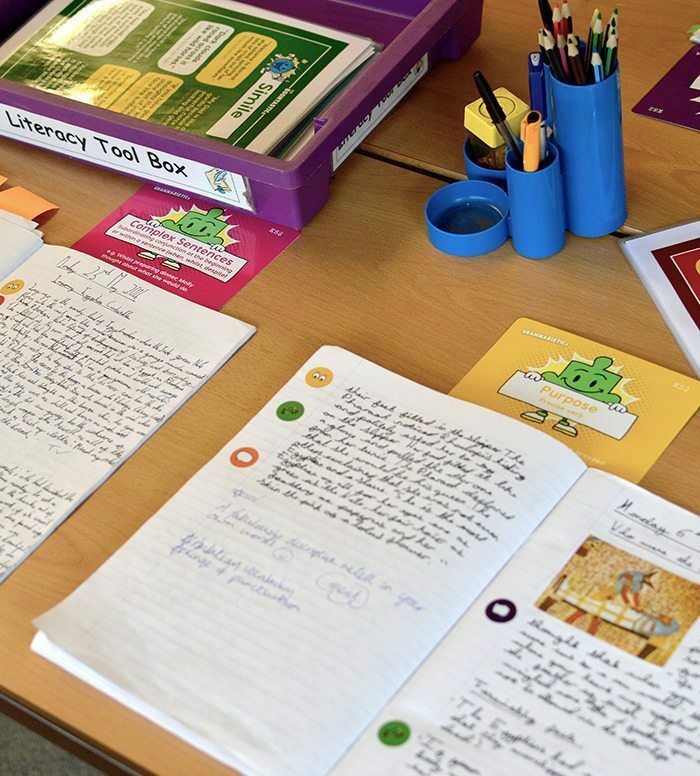 They support rewards for pupils who have effectively written through one or more of the lenses. Great for peer review, marking and feedback.